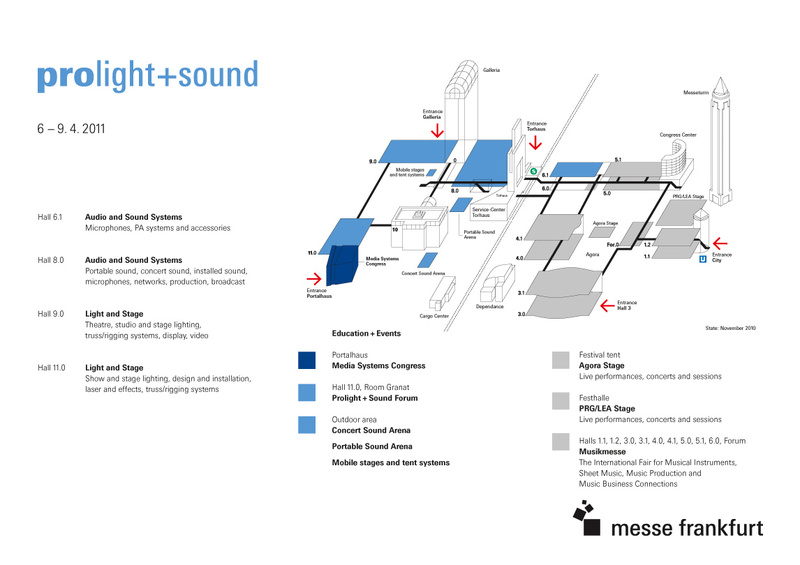 The Prolight + Sound 2010 ended successfully and the planing of the following one has already begun. 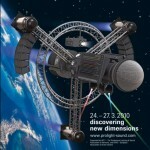 The date of Prolight + Sound 2011 is set and some will already have seen the new logo. Now our fairteam begins with the prearrangements and planing to be able to give it all in the next year. 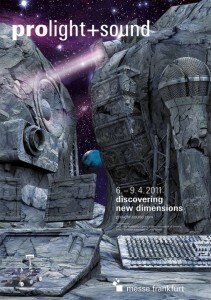 Of course we want to give our best to present our new and best products with usual professionality this year again. 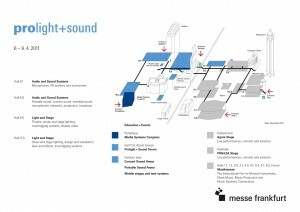 The new hall 11 of the fair in Frankfurt and our location there had proved to be a lucky choice and because of that we will probably be at the same place next year again. Also our new product catalog was thankfully accepted by you and our report here in the blog, in Facebook and Twitter made it possible that even the ones who couldn’t come as our visitors, had always been informed about our fairapperance. Despite of the great success we will try to make the following Prolight + Sound even better, more interesting and more informative to you. Let us suprise you! Now it’s getting exciting. Only 13 days until it starts. 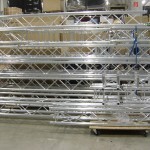 The trusses are packed, cables are packed, and the first pallets roll into the trucks. Of course, our construction crew will be there to begin their work for several days before the show starts . So here is the tension already much higher than eg our sales department, which will be permitted to introduce our latest products. But here, the preparations are well on track. How it looks in our exhibition department you can see on the following pictures. 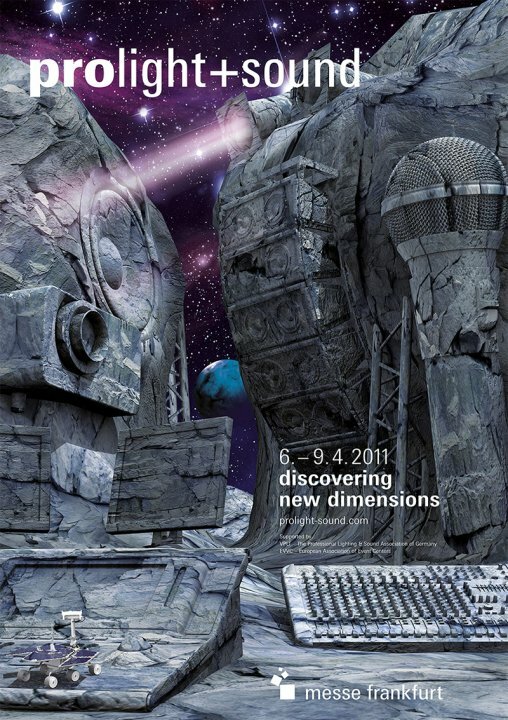 Everyone who has ever organised such a tradeshow-participation knows how much work you have to invest for such a plan. In the meantime our tradeshow-team is occupied packing the necessary material break-proof so that every piece will arrive in Frankfurt and can be build up. Several pallets with material are already waiting for the needed truck that is going to transport everything in the direction of Frankfurt. The first test with the EUROLITE LED-Soft-Displays flow smoothly and that is the reason why we can present more than 80 m² of those video-curtains with nearly 100.000 LED-picture elements this year. So in hall 11.0 at the stand A11 + A05 is worth a visit at any rate. Definitely, I will find out more details in the next few days.